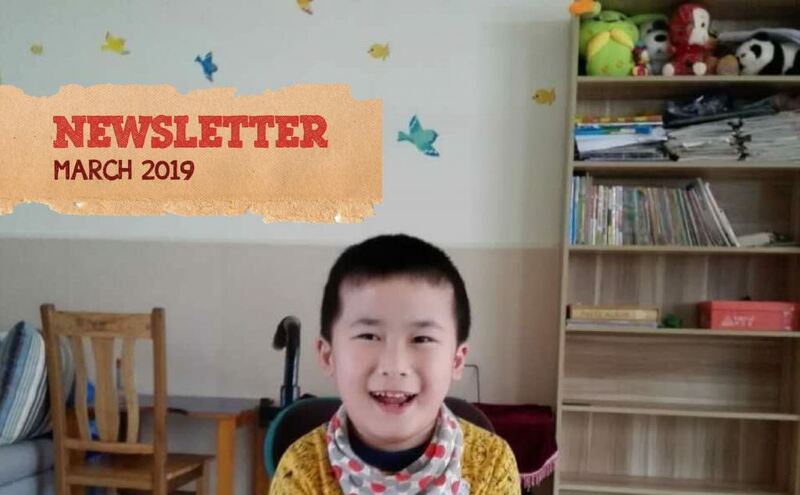 Through our newsletters, we share inspirational stories of our life-changing work in China, as well as the latest news and events of ICC family. 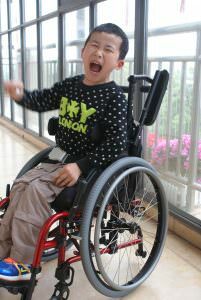 We hope you will be touched by our stories and join us in bringing love, hope and opportunity to our children and young adults with special needs! It is with the love and generous support of our donors that ICC is able to carry out our mission and make lasting impacts in the lives of those in need. We strive to be a good steward of all resources entrusted to us. The figures and information here offer you an annual snapshot of ICC’s international finances. Besides the interactive chart of income and expenses, you can also read our annual report for more details on our use of donations.